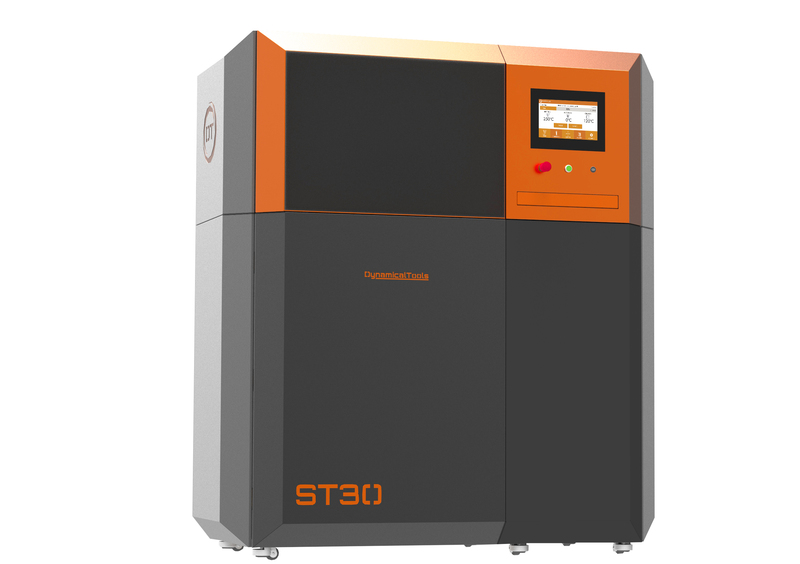 Dynamical Tools, manufacturer of 3D printers from Zaragoza, has landed in the United States with its participation in the Rapid 3D Event, held in Fort Worth, Texas. During this week they presented their products and novelties in one of the most important events in the sector, the event of additive manufacturing organized by TCT events that takes place once a year in the United States. The show has involved the first participation of the Aragonese technology company in the Americas. Participation in the show is part of the internationalization process launched last September. At first, they began the search for distributors in Europe, "but after the success in just six months, the management team understood that the opportunity had arrived to grow and expand towards the West," the company explained this Saturday. "From the first moment we have set our sights on competing with consolidated companies of the sector in the United States, but now we have considered that we have the right capabilities to be competitive and have the necessary to do it", commented the CEO of the company, Pablo Murillo. The firm has led three changes of headquarters due to its rapid growth. After many months of preparation, the dome of Dynamical Tools has given "enthusiasm and desire to succeed," they explained, their first steps "in a market as demanding as high potential, not only by the number of potential customers, but by the increase in production ". The firm has its current headquarters in Cuarte de Huerva (Zaragoza). Among the objectives that had been set was the search for distributors, the exposition of their products and the consolidation of some relationships with European companies with presence in the United States. A leap to the market that requires "an elaborate strategy and prior planning," said Ramón Quílez, commercial director. It is the most advanced market in the technological field. For three days, between April 23 and 26, they have participated in exhibitions and conferences. The marketing director, Pablo Palacín, trusted that "we have successfully overcome the challenge and have fulfilled each and every one of our objectives". Now the company expects to pick up a crop that they expect to have results from a few months from now and they want it to become a turning point in the large-scale growth they have planned.